Sip Tea does not ship to your selected country. 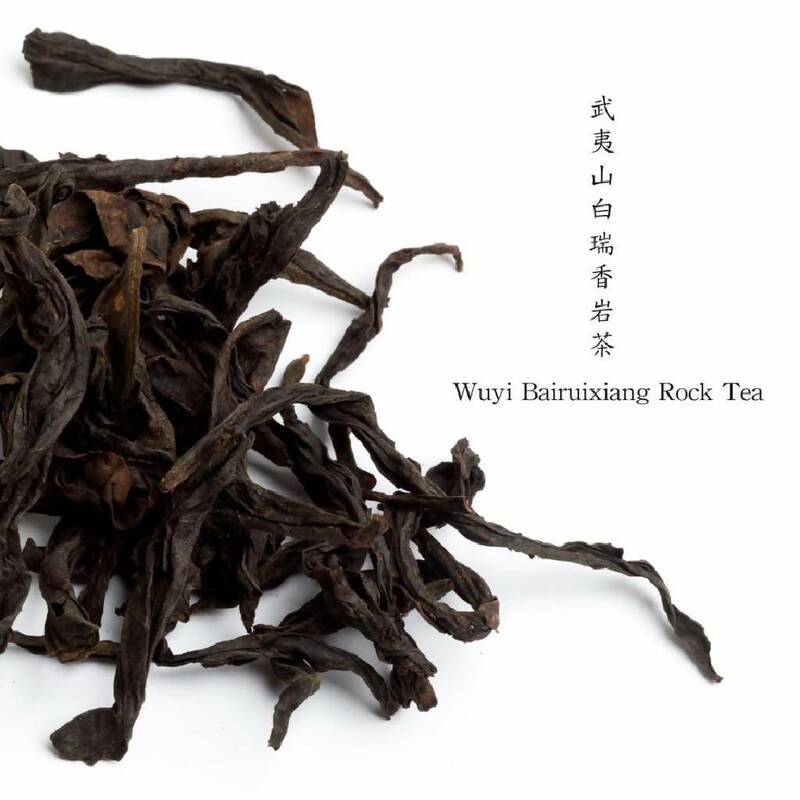 This oolong has a delightful peach aroma and is suitable for everyone. It is also said to help refresh your memory, making this the perfect drink while you study or work.